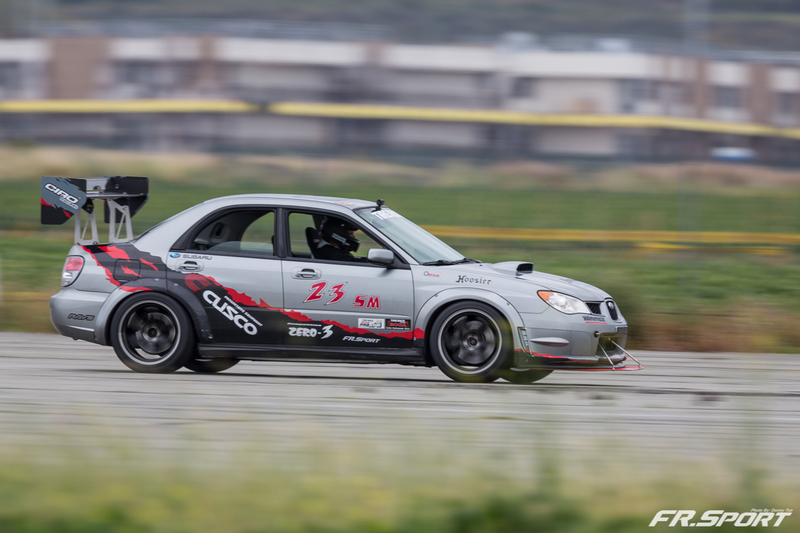 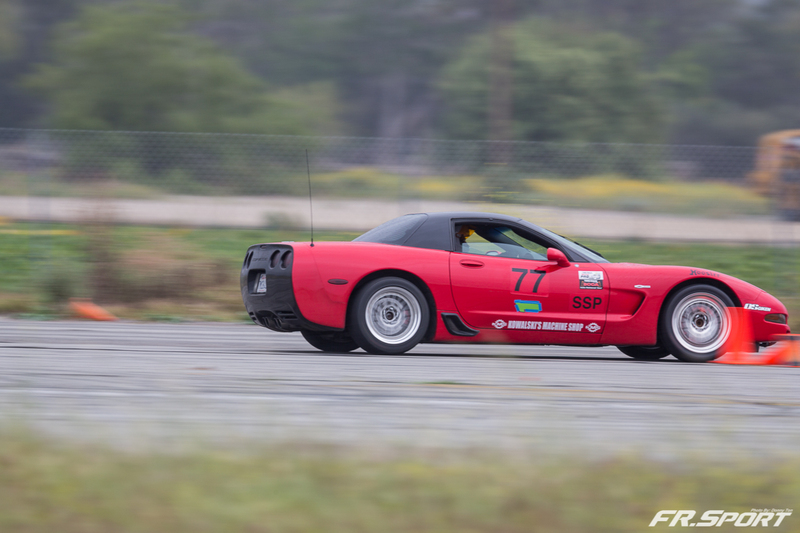 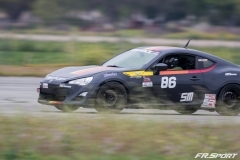 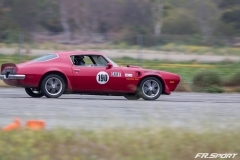 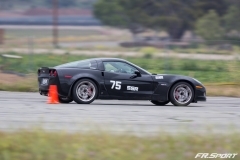 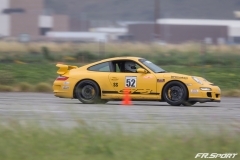 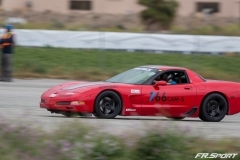 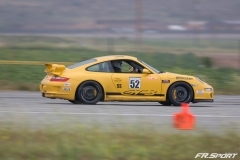 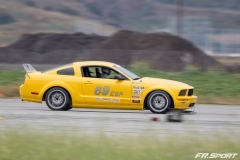 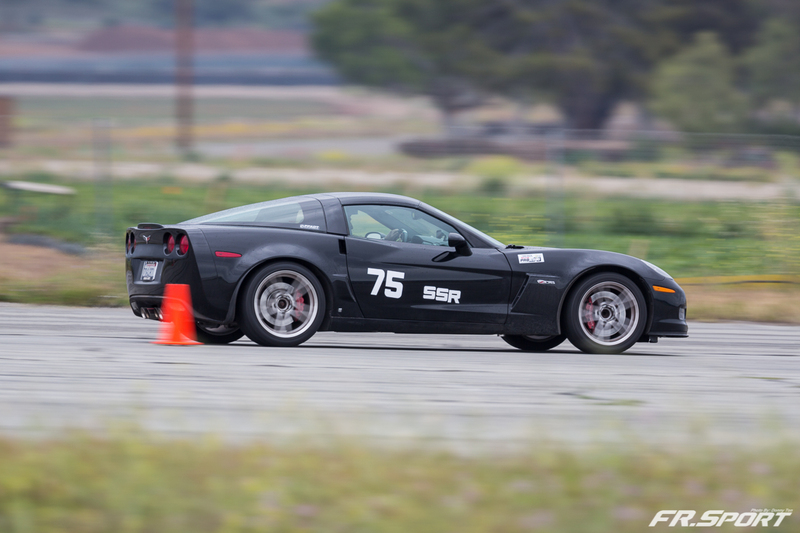 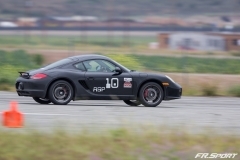 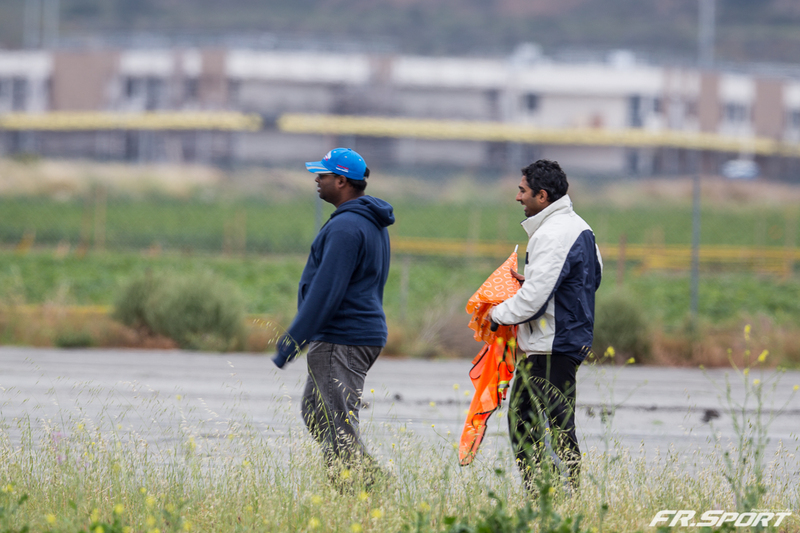 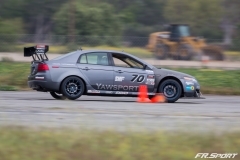 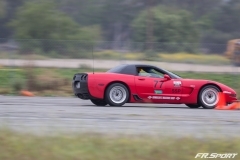 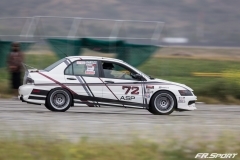 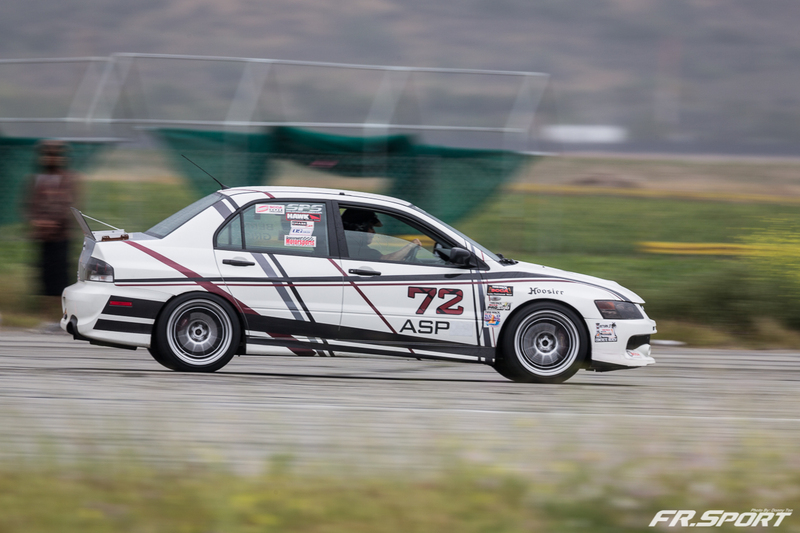 Racing the Christmas tree was the very first thing that drivers think of when they lined up for the Pro Solo event this past weekend at El Toro Airfield. 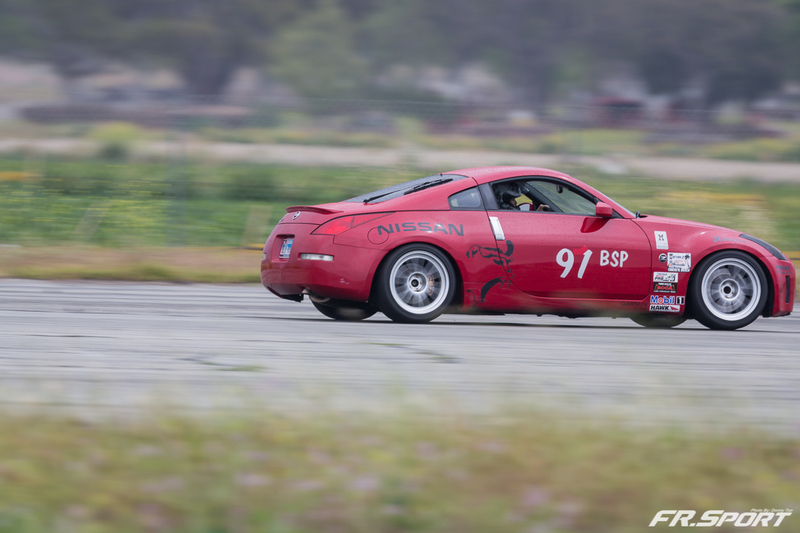 With the rain clouds shadowing above, everyone knew that they had to make every single dry spot on the track count. 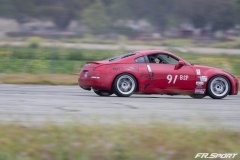 See the photos below to feel the intensity unfold. 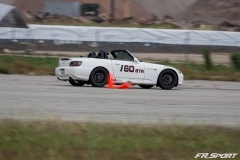 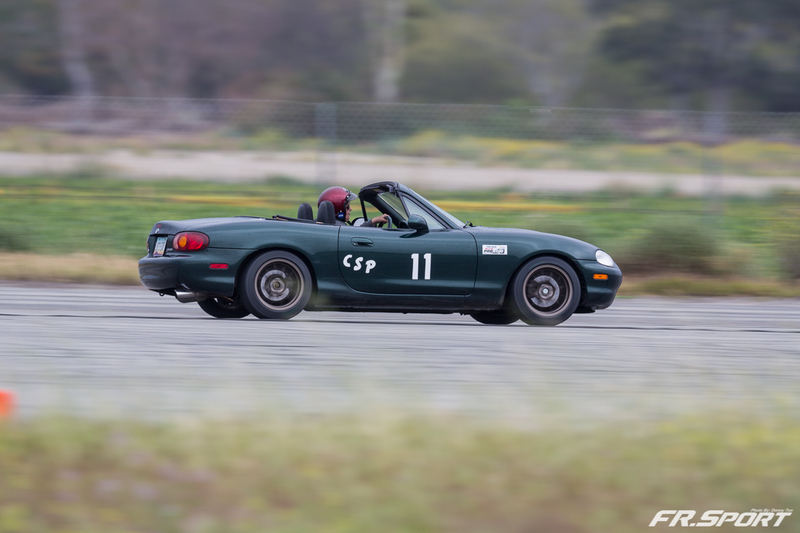 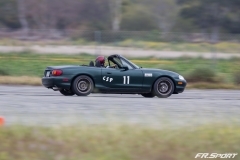 Currently Driving a 1999 Mazda Miata that gets beaten on the track and through the Spirited drives. Grip driving is my life but a little drifting is always fun here and there. 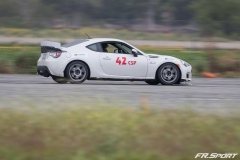 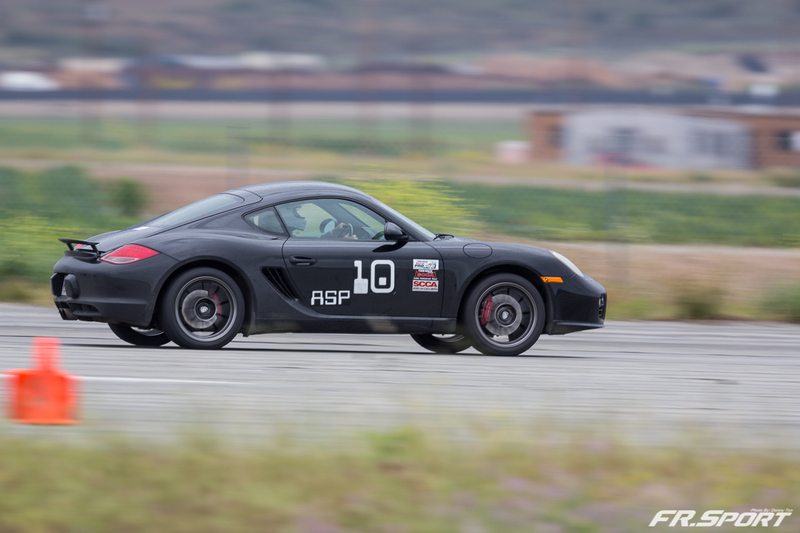 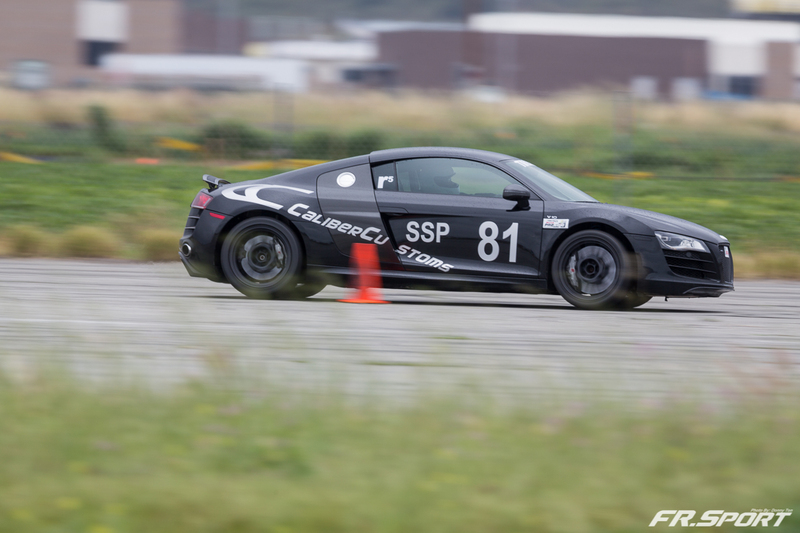 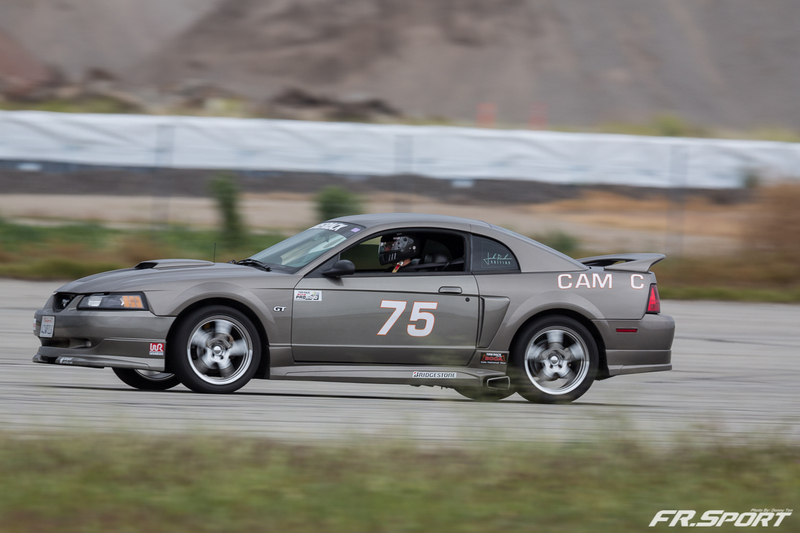 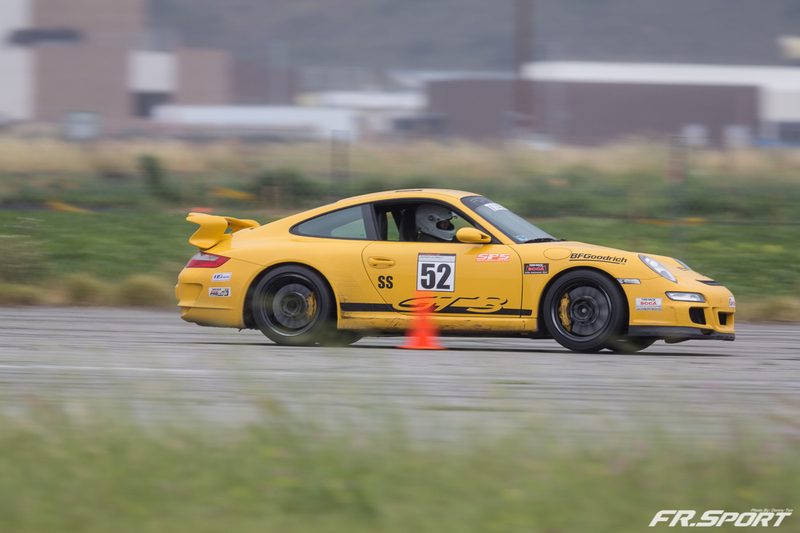 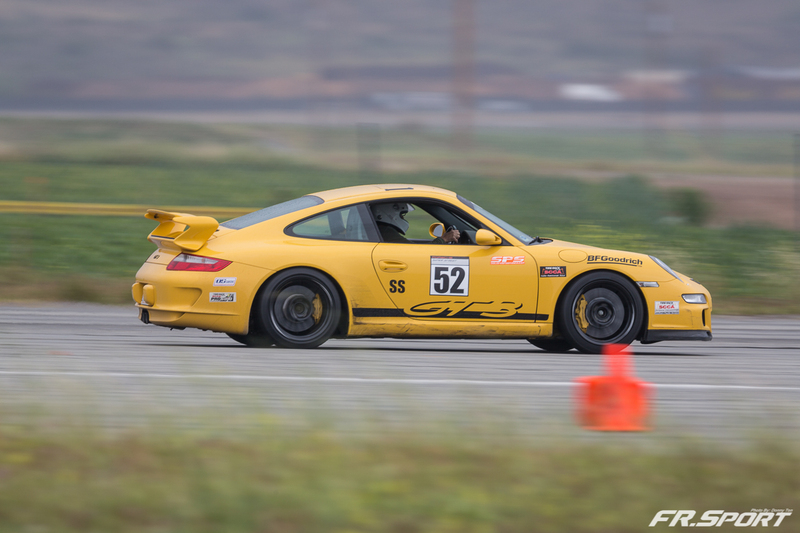 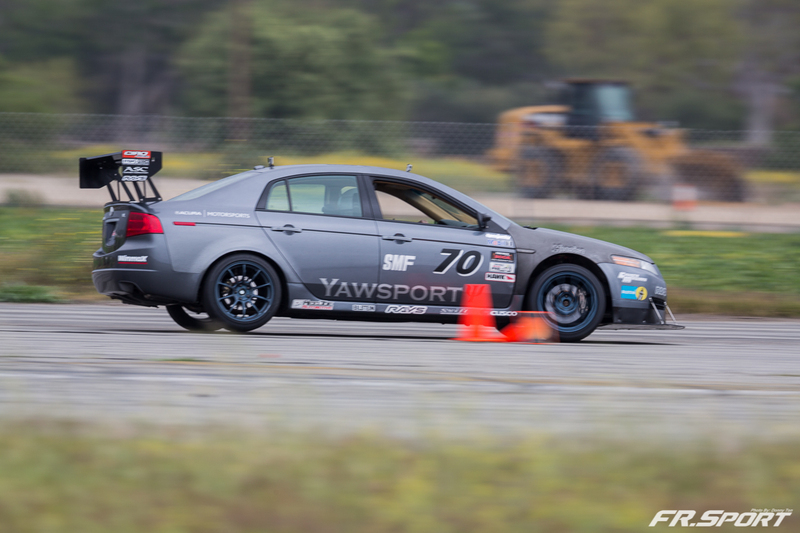 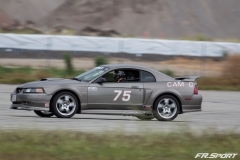 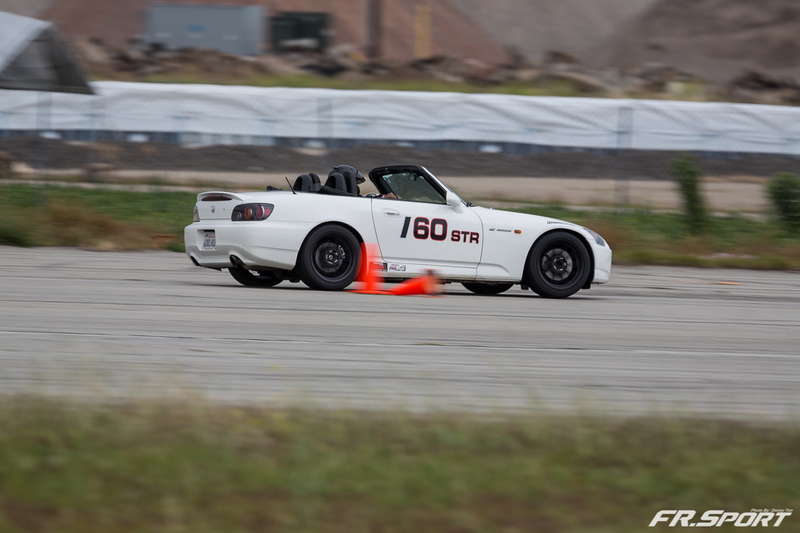 Stay Tuned for more track day updates!